You’re meticulous about your brand, and it shows in every way. 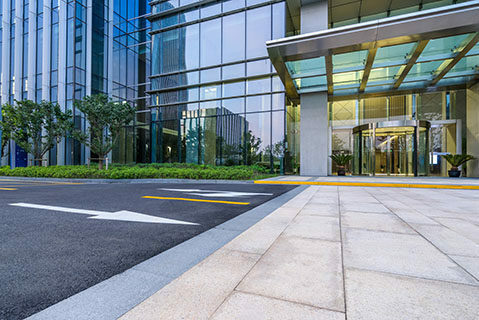 Your visitors, guests and employees arrive each day to notice clean parking spaces and spotless walkways that lead to manicured properties and elegant buildings with gleaming windows. DRB’s specialty services crews carry out the details that show you care. 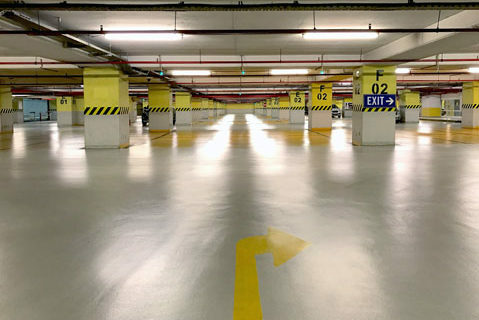 Greet your customers with a parking garage that’s clean, safe and inviting. DRB provides professional parking garage cleaning that helps you promote a positive first impression. You can rely on our professional team and advanced equipment to remove dirt, debris and grease, while preserving your investment. Maintain the aesthetic value of your property and protect it from degradation. 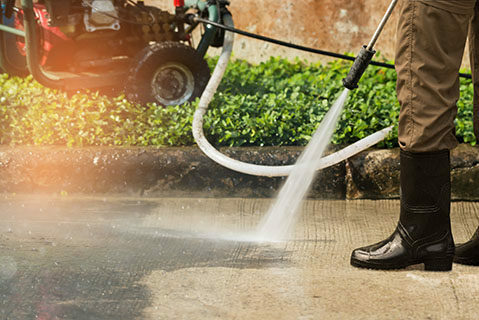 DRB has the power washing expertise and equipment to ensure that your building exteriors, walkways, signage and other exterior surfaces remain clean and undamaged. Sparkling windows are a reflection on your business and your brand. 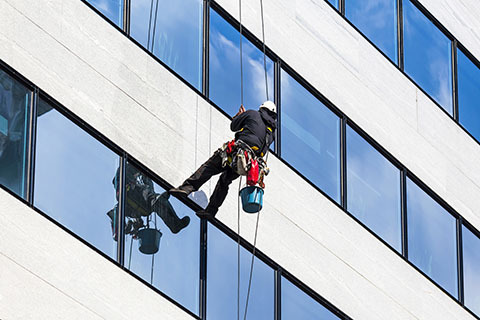 With strict adherence to safety standards and extensive training, our window cleaning crews maintain the appearance of your building while preventing glass damage caused by dirt and dust.